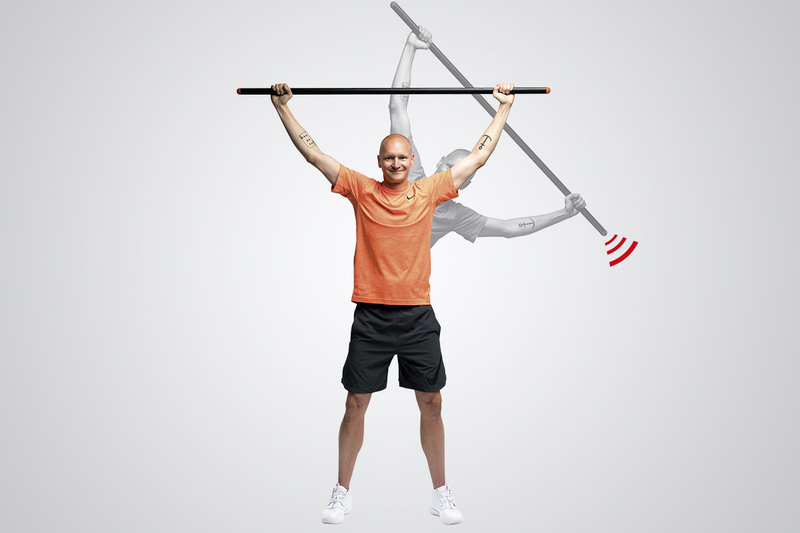 The Mobility Training Stick is designed to help training and improve functional mobility. 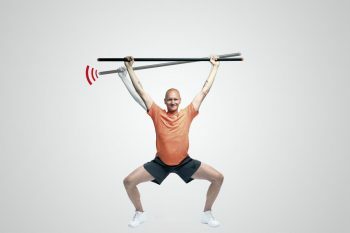 The stick warns and guides you through unique real-time vibrating feedback. It provides an effective way for you to understand your mobility limitations and maintain focus during the training. 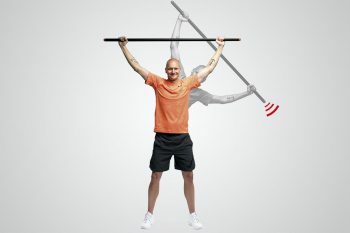 You can use the Mobility Training Stick for different movement patterns including rotations, bendings and straight vertical/horizontal movements. 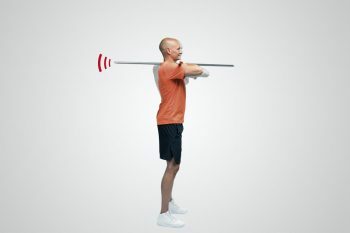 Limited mobility and weak movement control can lead to injury or decrease your performance. You can find manuals and other technical documents here. 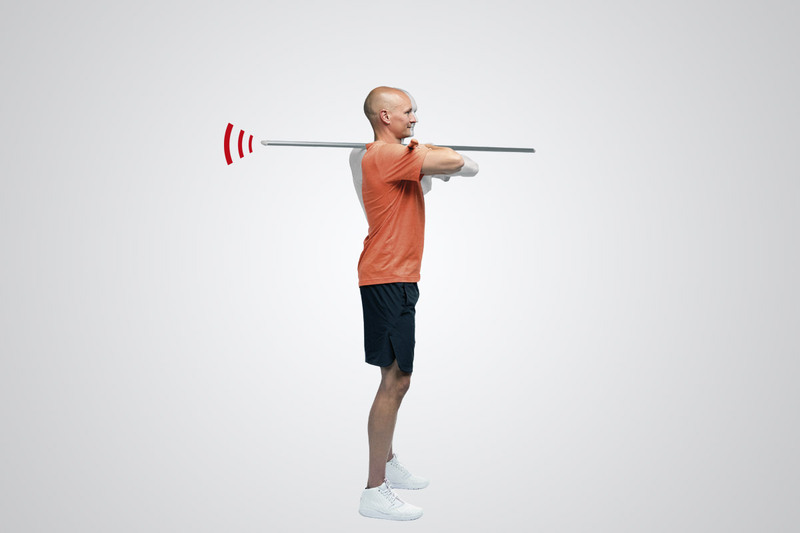 In addition, the TE3 YouTube channel includes various guiding videos, training examples, testimonials etc.